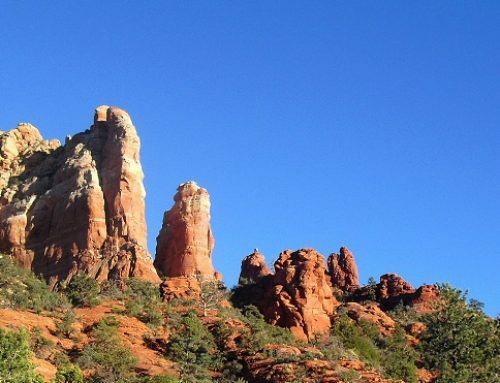 Book your June Getaway now with this Sedona hotel special – you don’t want to miss it! 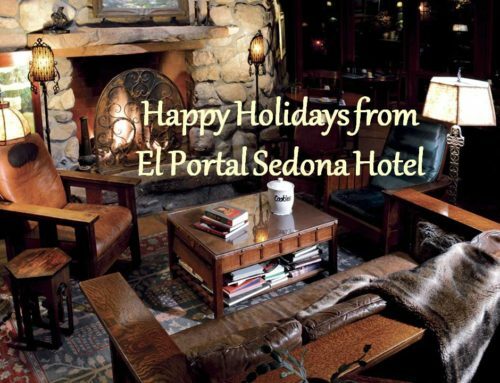 With June’s days coming to a close, El Portal Sedona Hotel is offering this dream getaway! Stay one night Sunday through Thursday at regular summer pricing and get your second night (mid-week) for only $99! That’s right just $99! So easy, so simple! Just give us a call at 1-800-313-0017 and ask for the $99 Special. 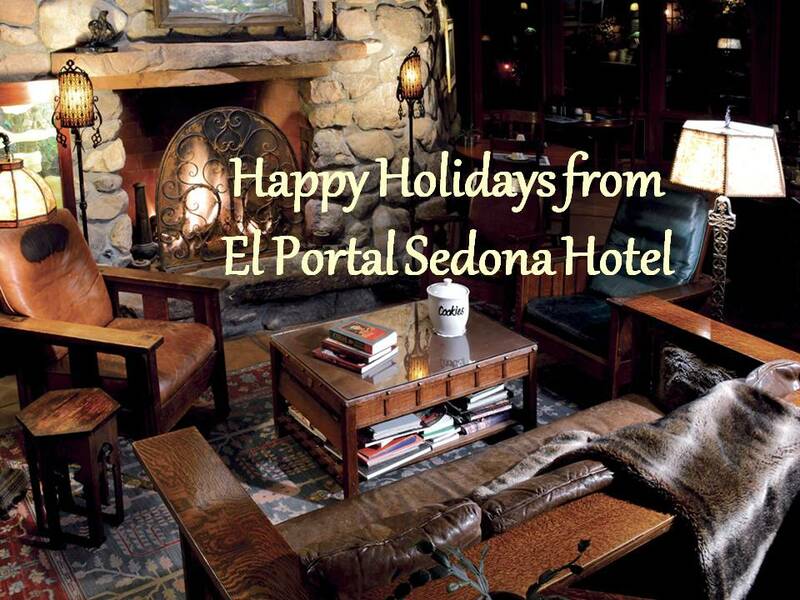 Join us for a wonderful experience in the beauty of the high desert here at El Portal Sedona. The boutique hotel offers guests unique concierge services for Sedona; owner Steve Segner and staff will help you plan your days with maps, directions, picnic lunches and more. 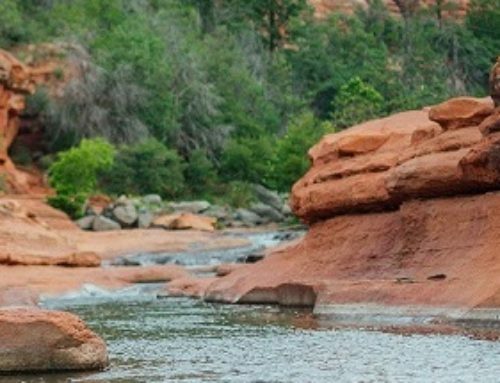 Remember that El Portal is your Sedona hiking headquarters, we offer morning drop off and pick up at selected trailheads and custom guided adventures. 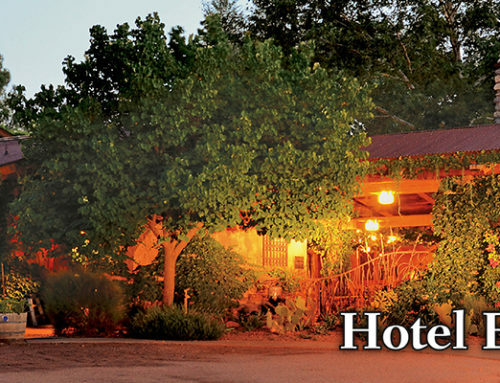 El Portal is a pet friendly Sedona hotel where there is never a fee for pets.